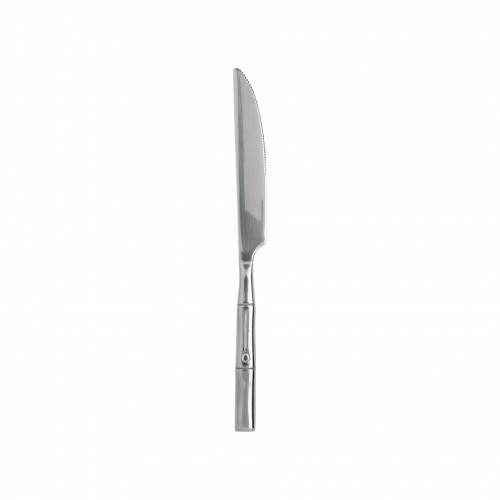 A table without cutlery is like an empty plate, that is, without food. 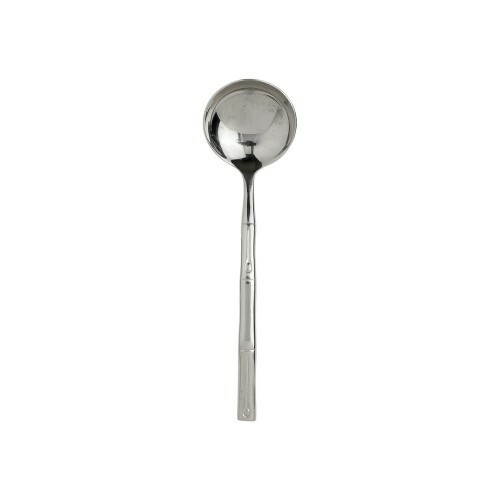 Combine these pieces of the table with your tableware following a certain aesthetic, a decorative idea or a trend and it will be an impeccable staging. 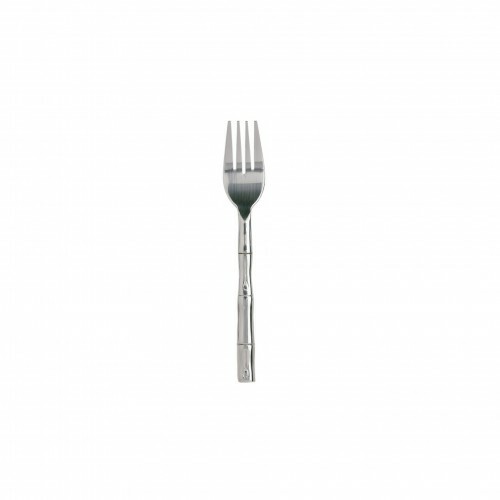 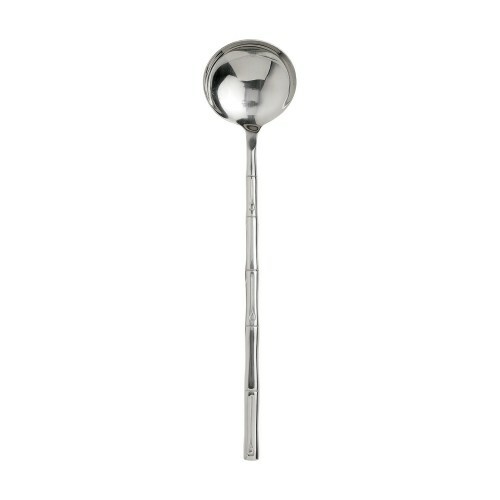 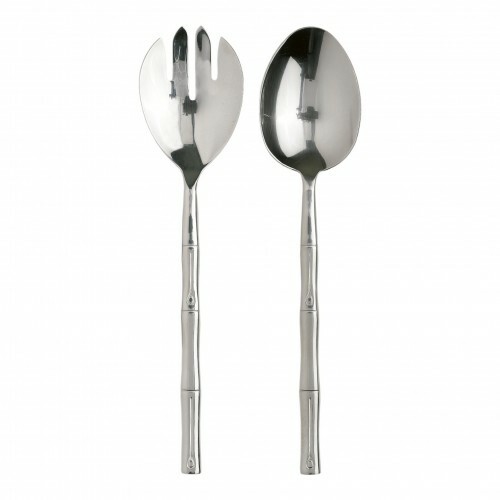 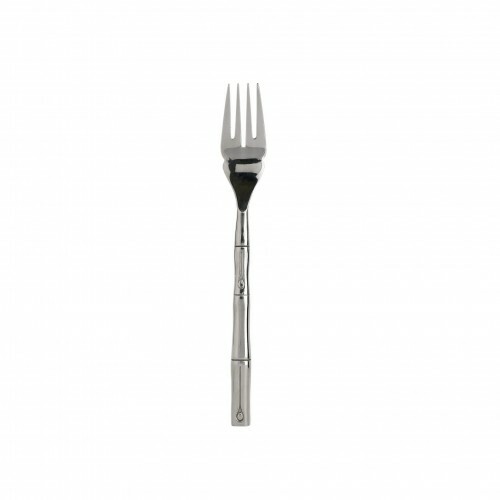 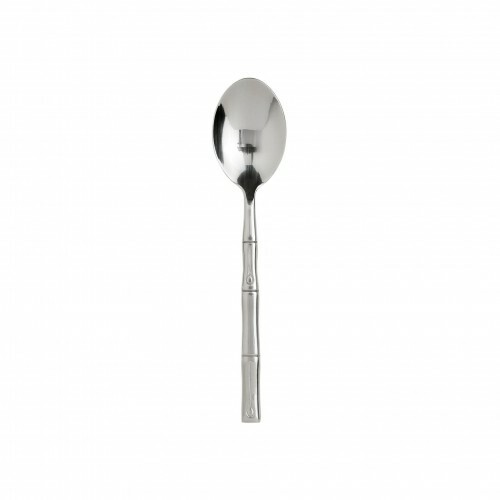 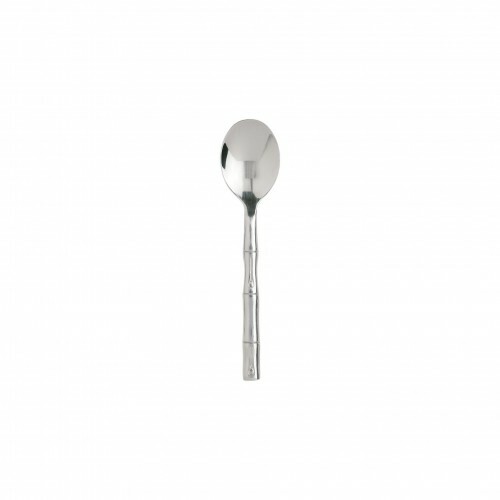 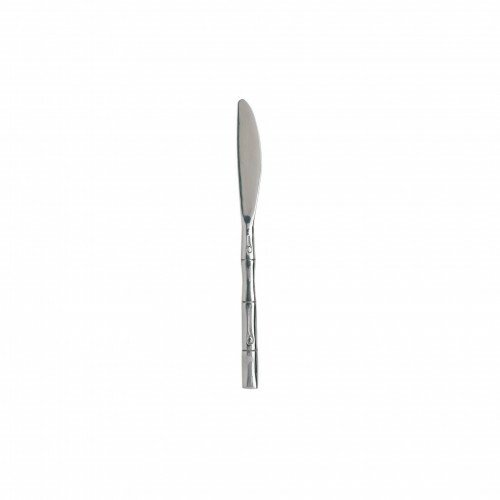 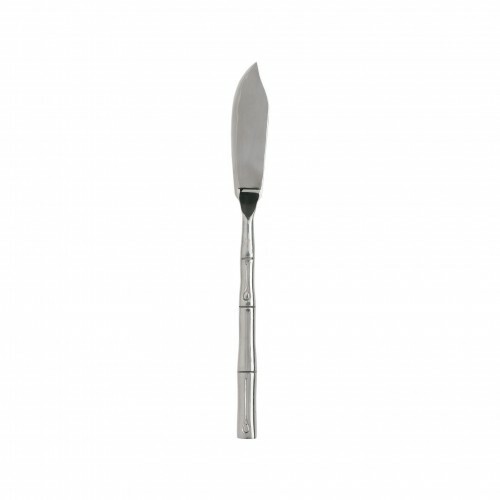 If you prefer, you can choose cutlery with a striking design and give an original touch. 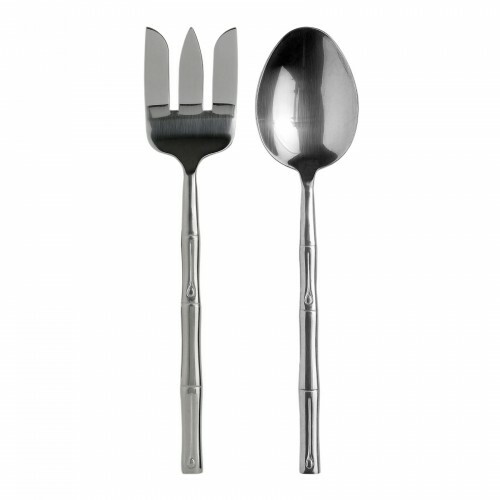 In addition, we have serving sets with exclusive and elegant details.